Abstract: Dracula tourism in Romania combines fiction with history. It is centred on either the fictional Western vampire Count Dracula or the historical Dracula, the fifteenth-century Romanian ruler Vlad the Impaler. These two characters are also often conflated, or sometimes even forged together, into one Dracula figure in Dracula tourism. Besides the history concerning the ruler, Vlad the Impaler, through Dracula tourism the guides and travel agencies also tend to offer much more history and tradition of Romania in their tours. In this article I will examine what kind of history is told and what is left out. I am especially interested in the history and tradition (as it is manipulated) that is not connected to Vlad or Dracula. I look at the types and eras of history used and emphasised in Dracula tourism in Romania, and the reasons for the choices. I am also interested in the idea of how the seemingly superficial and fictitious Dracula tourism can be used as a gateway into Romanian history and culture. Introduction: Dracula tourism in Romania is an interesting combination of history, tradition and fiction. 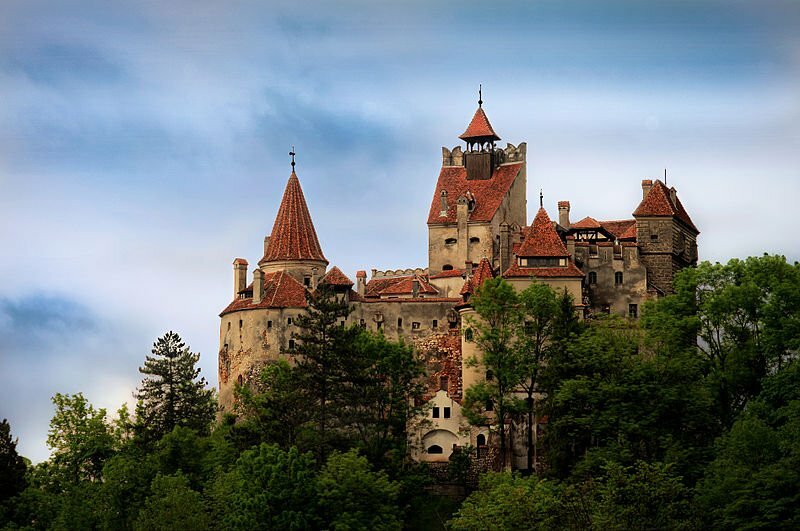 In Dracula tourism tourists visit locations connected to the historical Dracula, Vlad the Impaler, the ones described in Bram Stoker’s novel Dracula, and some other locations in Romania that the different tourist agencies want to show to the tourists. There are many foreign and domestic tourist agencies that offer different kinds of Dracula-themed tours around Romania. Although the reaction from the Romanian government towards Dracula tourism has been ambivalent or even hostile towards the fictional side of tourism, the official website of Romanian tourism does have information about both Vlad the Impaler and the fictitious Count Dracula. There is, however, no section about Dracula tourism on the main page or even on the page for the main attractions in Romania. There are some pieces of information about Dracula that can be found under the pages about specific locations, but the information there is fragmental. The information about Dracula tourism is found on a page titled “Special interest”, so although there is information about Dracula on the official website of Romanian tourism, it is not considered a main attraction in Romania by the Romanian National Tourist Office. There are several tourist agencies that concentrate on Dracula tourism, but they are private companies and are not affiliated with the official tourist agency of Romania. This makes the research about the connection between the fictional Dracula and Romanian history, heritage and culture, even more interesting. In this article, I explore how this somewhat controversial history culture has been developed, negotiated and represented by various agents in Romania. Although there are similar types of tourism in which historical and mythical figures have been used, I find Dracula tourism quite unique because unlike many other cases it combines a certain historical figure with a fictional character that comes completely from outside of the history and culture of the original historical figure.